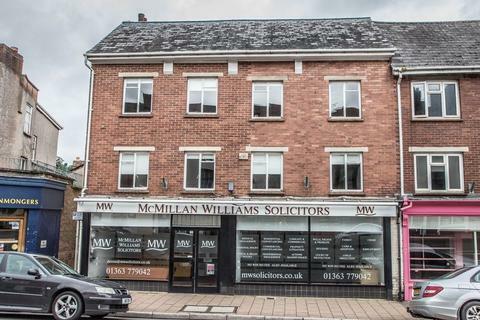 Marketed by Greenslade Taylor Hunt - Taunton Lettings. 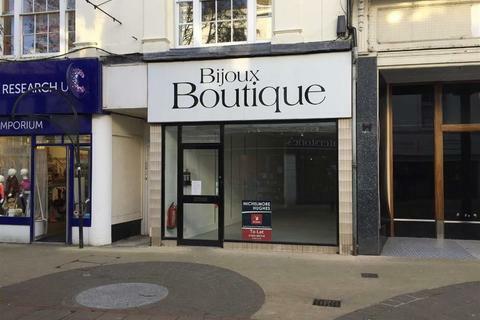 Prime town centre location.Nearby occupiers include White Stuff, The Body Shop, Waterstones, Superdrug and Boots.Ground floor sales 1,693 sq ft plus 526 sq ft ancillary. 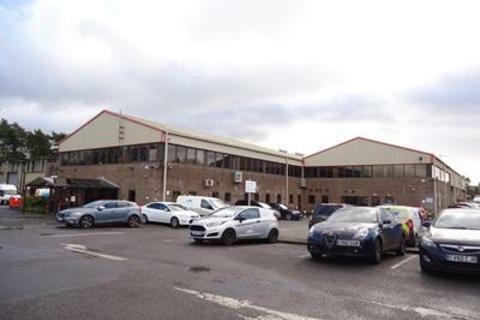 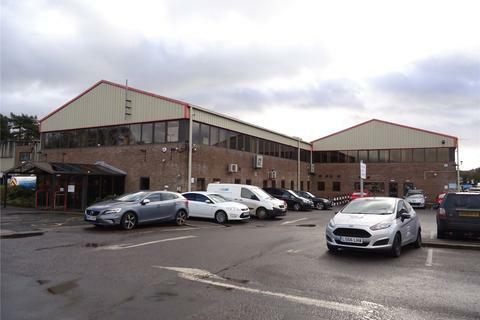 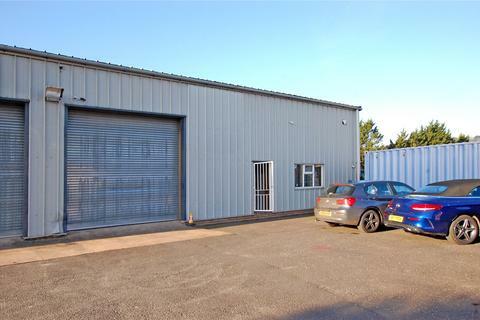 New lease by arrangement at £60,000 per annum. 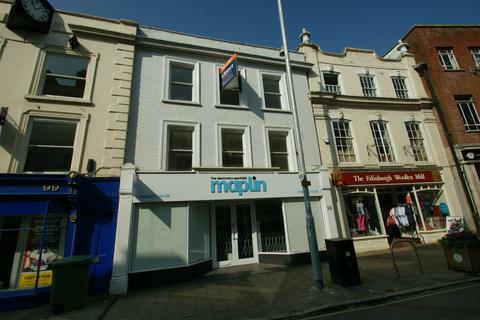 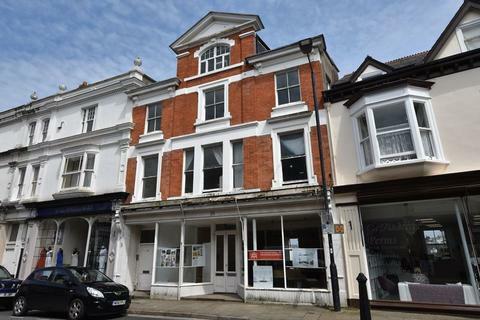 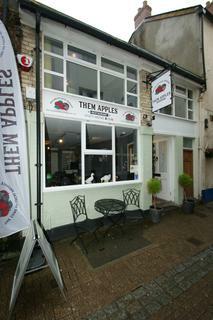 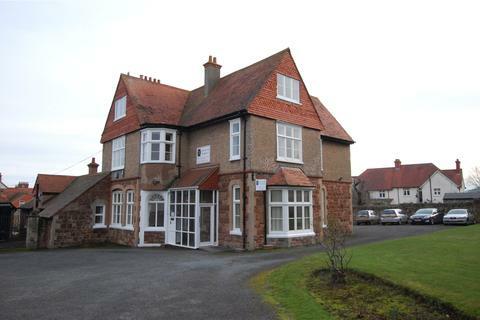 Spacious and self contained offices in High Street location with the benefit of A2 usage. 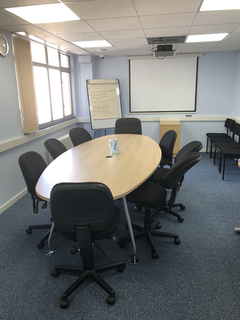 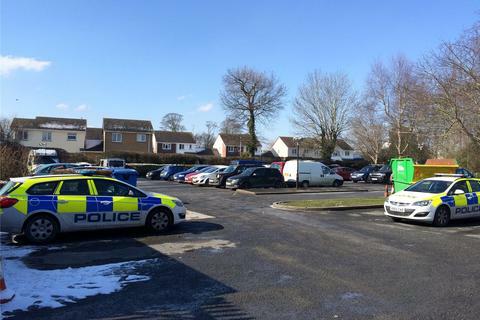 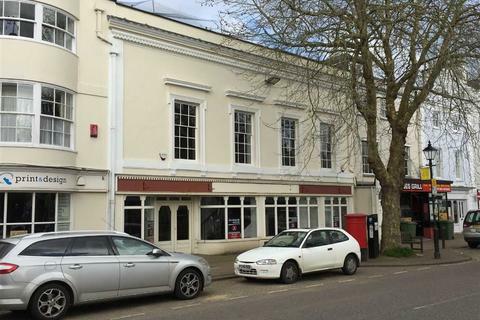 The offices are located in a prime position right in the middle of Crediton's busy High Street on the sunny side of the street. 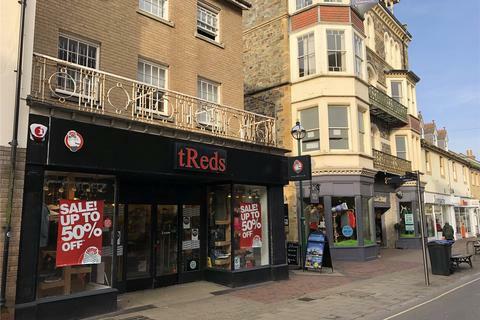 We are delighted to be able to offer a new lease in the busy pedestrianised area in the centre of Newton Abbot. 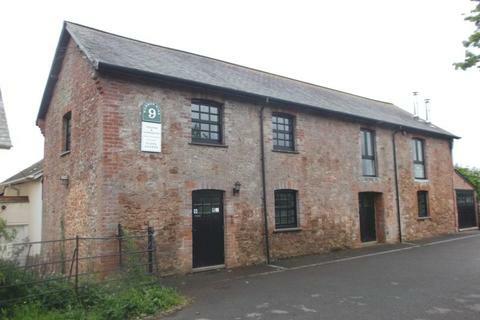 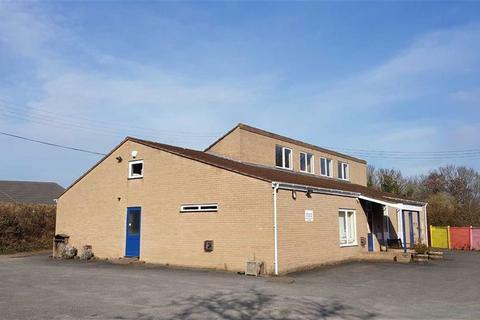 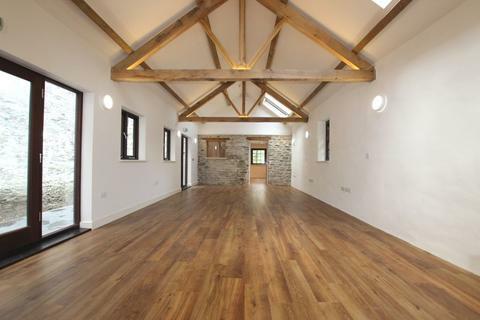 To Let - A two storey converted barn with ground floor storage and first floor offices. 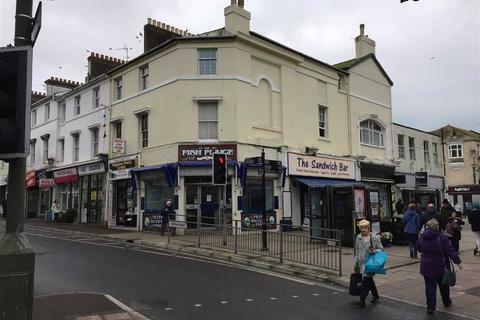 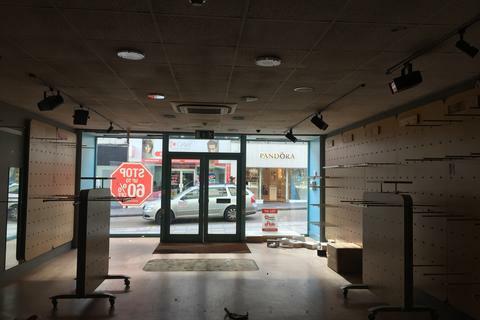 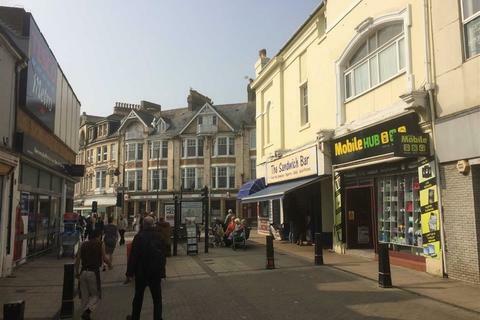 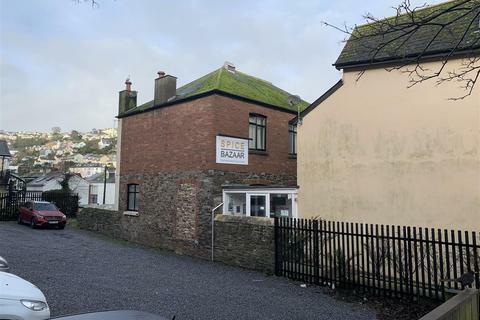 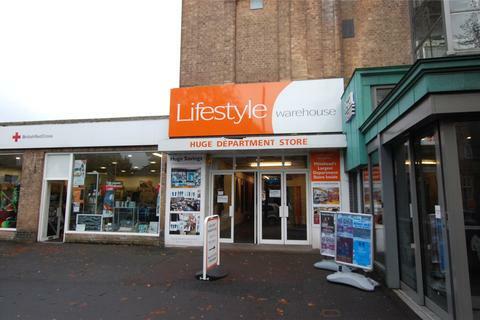 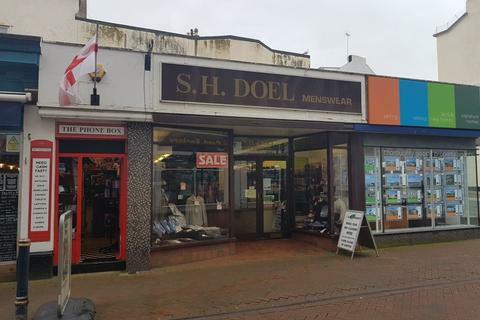 A very well located retail outlet of 87 m2 (937 sq.ft) and capable of enlargement, in a very busy pedestrianised area of this popular seaside town.